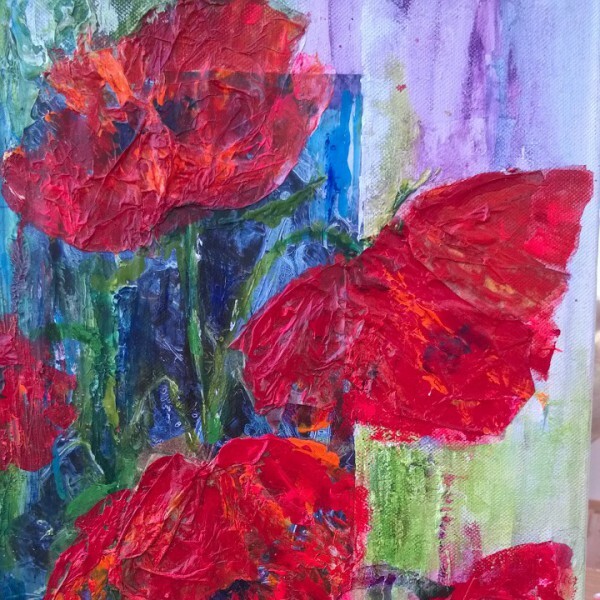 Mixed Media picture of Poppies on canvas width 30cm x 60cm. 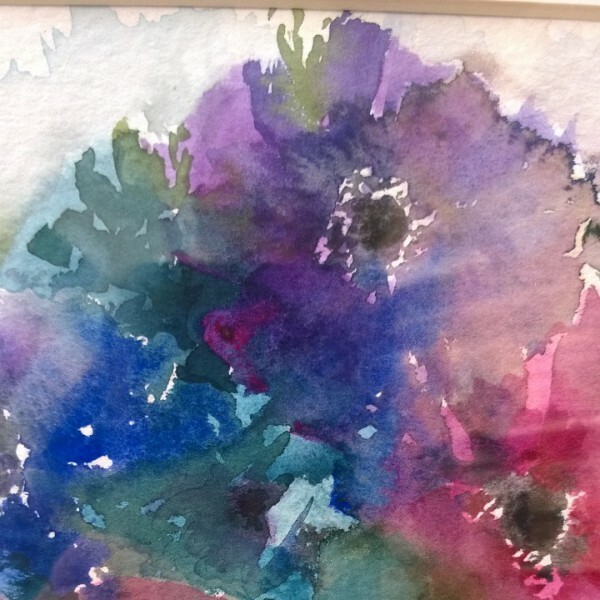 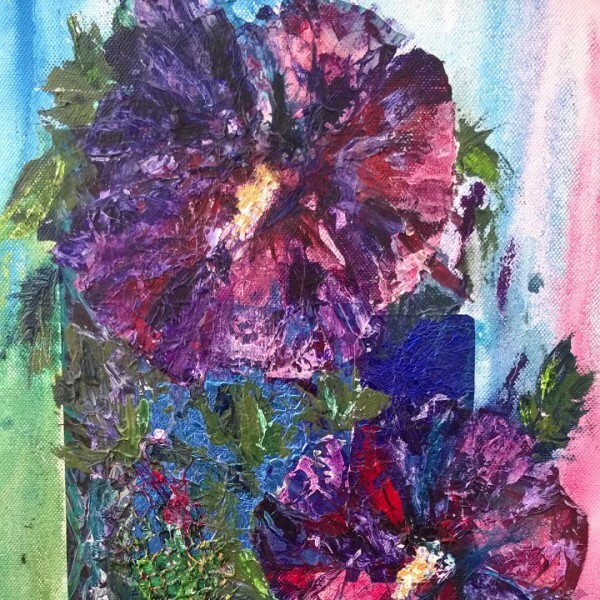 Mixed Media picture of Hibiscus on canvas width 30cm x 60cm. 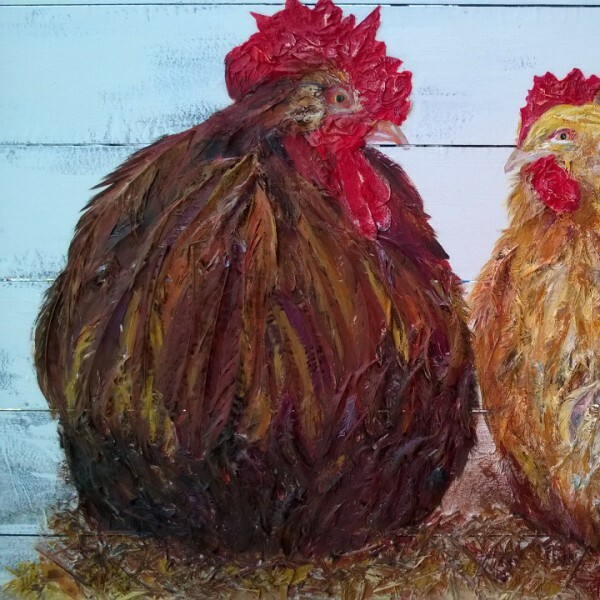 Mixed Media picture of a Chicken Family on board width 97cm x 61cm. 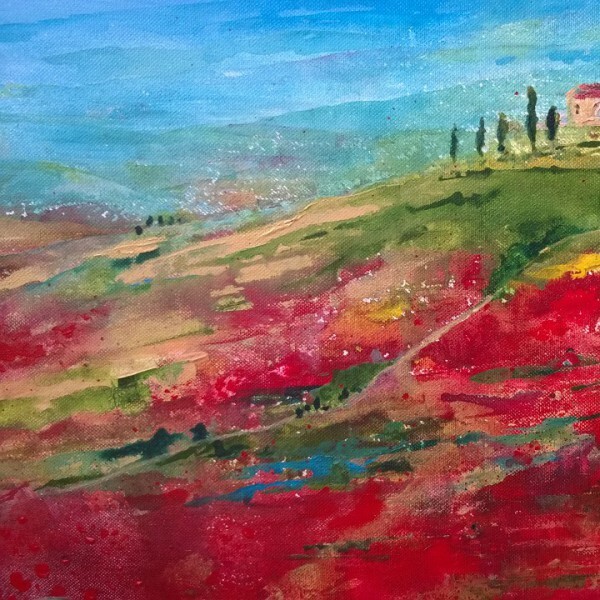 Acrylic picture of a Tuscan Poppy Field on canvas width 56cm x 40cm. 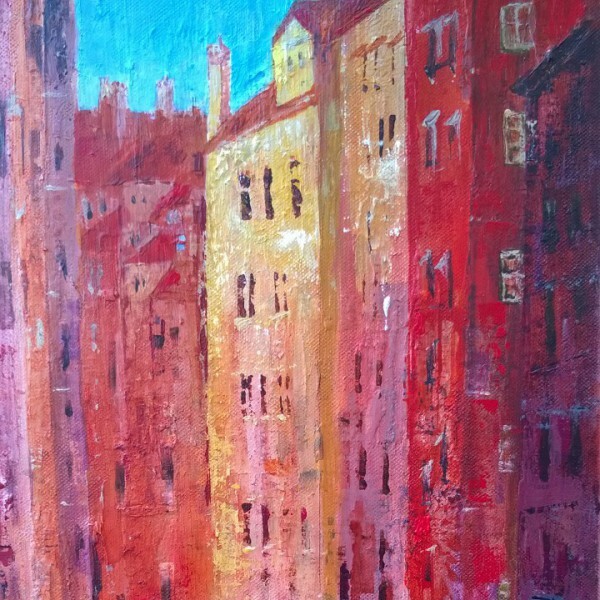 Acrylic picture of a Venice canal scene on canvas width 30cm x 60cm. 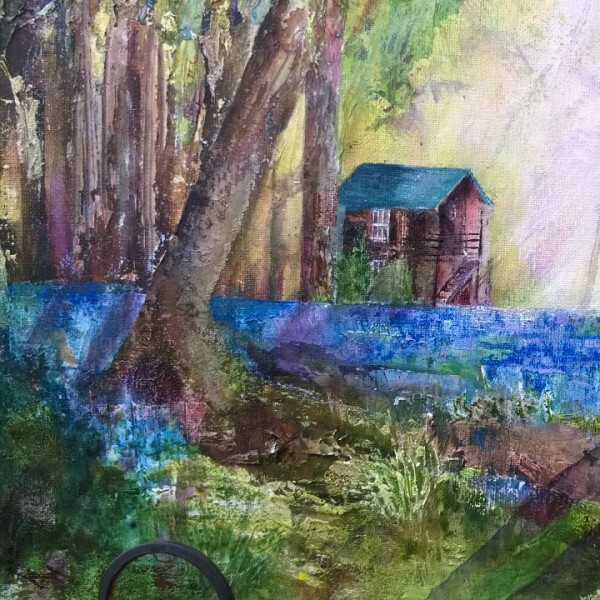 Mixed Media picture of a Bluebell wood on canvas width 56cm x 40cm. 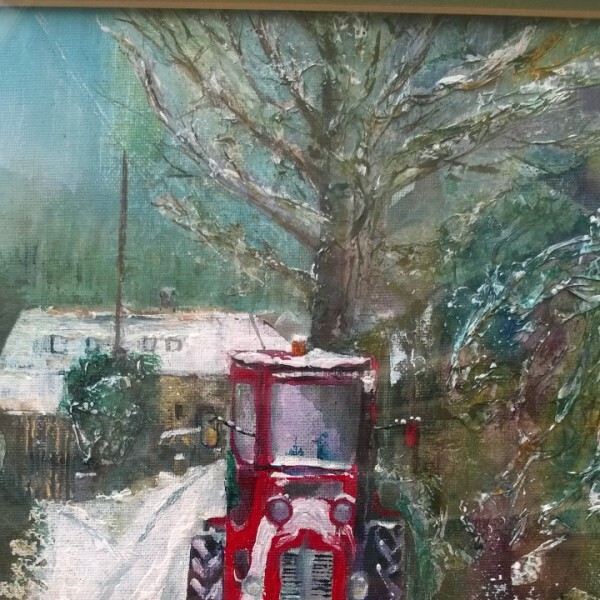 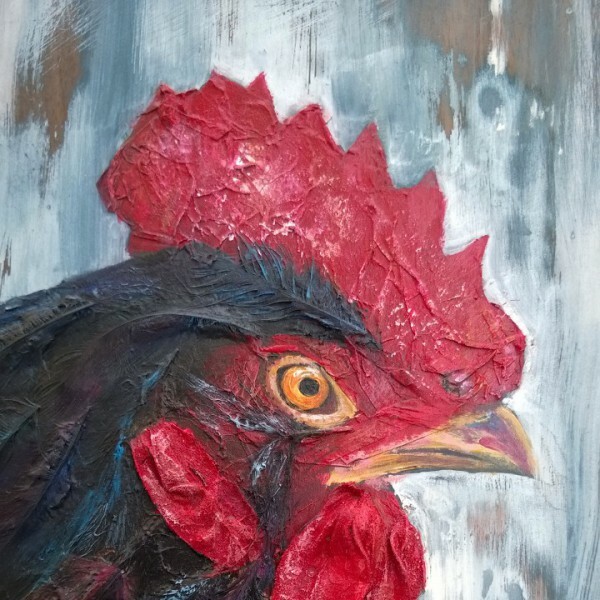 Mixed Media picture of Hattie Hen on board width 23cm x 30cm.